Amy is a dedicated musical theatre performer who trained at the Arts Educational Schools, London after completing a year of training at the Guildford School of Acting. Her performing credits while training include Gertrude McFuzz in Seussical the Musical, Brenda Strong in Catch Me If You Can, Mitzi in Crazy for You and Charlotte McAdam in the world premiere of the musical Defect. Since graduating, Amy has played Ursula March in Sweet Charity at Cadogan Hall alongside Denise van Outen as Charity and a cast featuring Kimberley Walsh, Kerry Ellis and Michael Xavier. Other professional credits include Snow White in Snow White at the Compass Theatre, Myra Yerkes in Road Show at the Union Theatre and, most recently, Millie Dillmount in the 48-hour Showtime Challenge of Thoroughly Modern Millie at the Adelphi Theatre, West End. Amy also has extensive teaching experience. She has been teaching Yourstage Tots since 2013 for both their summer and Easter workshops. She is the Early Stages teacher at Stagecoach Uxbridge, Drama teacher at Stagecoach Harrow-on-the-Hill and the Musical Theatre teacher at The Ballet School, Notting Hill. She teaches private singing lessons and has run drama and musical theatre workshops at various performing arts schools. 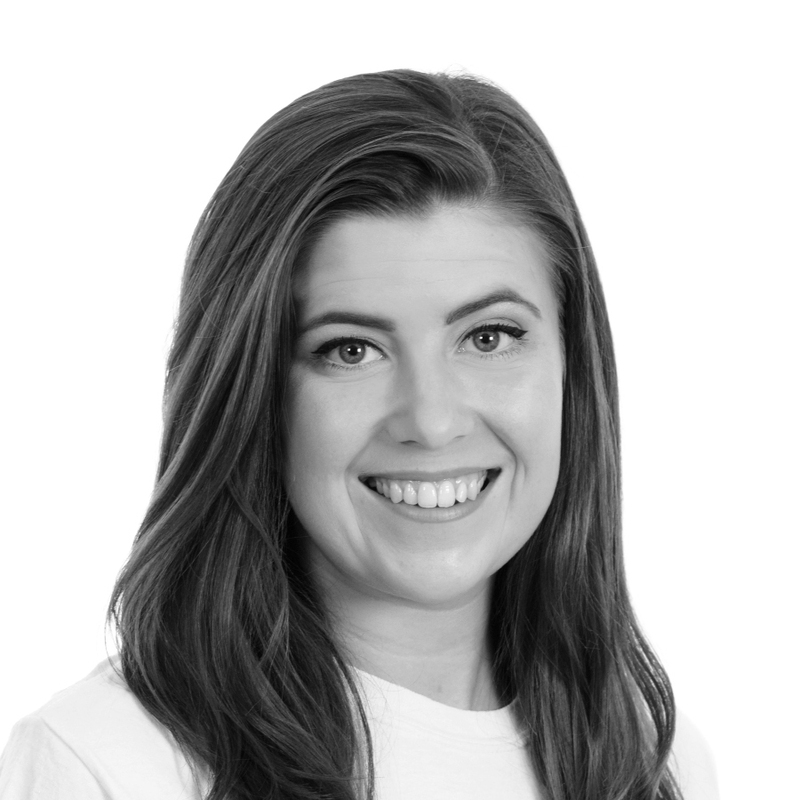 Amy has previously taught at Make Believe in Kingston, Chiswick Theatre Arts and at Vyners School in Ickenham, assisting with the performing arts BTEC. She was also the Children’s Director for Evita performed by the Beck Youth Theatre. Amy is looking forward to teaching at the Summer 2016 ‘Circus and Carnival’-themed Yourstage Holidays summer course in August.